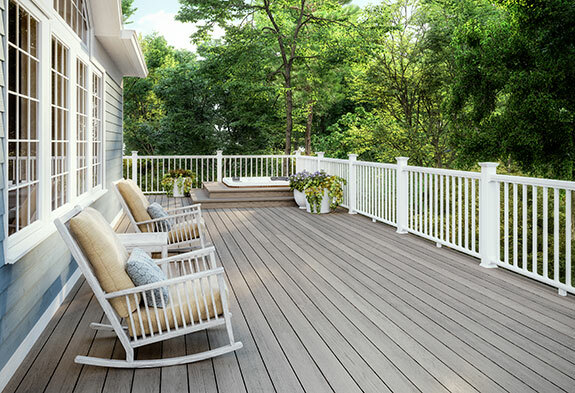 As Home Depot’s premier decking product, Veranda® composite decks offer the natural beauty of wood without the maintenance. Beautiful Veranda composite decking includes multiple profiles for a variety of applications. Each one boasts durability with minimal upkeep and a slip-resistant surface. Veranda composite decking has been evaluated by the CCMC. Details can be found in the 14092-R Report.